Builders’ Show - What Trades Can PlanSwift Actually Work For? What Trades Can PlanSwift Actually Work For? PlanSwift is the number one takeoff and estimating software on the market today with innovative tools and a broad range of trades that the software serves. But what trades can PlanSwift actually work for? The answer might surprise you, it’s all of them. PlanSwift makes general contracting easy by enabling you to complete your takeoff in a fraction of the time. Simply click and drop your assemblies on your screen for an instant calculation. Whether it be a large or small project, PlanSwift will give you accurate and timely calculations every time. Bid more jobs and manage your business more efficiently than you could by hand. Walls, footings, foundations, PlanSwift does all your measurements quickly and accurately with our simple Single Click takeoff tool. Not only does PlanSwift have tools that make the concrete job easy but the software comes with the ability to custom build assemblies, accurately project rebar, membranes, and other materials and labor. Measure your walls, ceilings, and partitions by simply pointing and clicking on your screen. Calculating your surface areas and square footage is as easy as ever with PlanSwift’s area and linear tools. PlanSwift automatically calculates materials and costs as well as adding the total number of switches and receptacles required for your project with ease. Conduits, wiring, and cables can quickly and accurately be measured saving you time, money, and effort. Single Click takeoff is a takeoff area tool unique to PlanSwift that calculates tile, carpet, hardwood, or laminate floor areas with a single click. Takeoff perimeter measurements for nail strips and baseboards in a matter of seconds. Measure, count, calculate, print or export, PlanSwift can do it all. Measure joists, rafters, studs, headers, count posts, connectors, calculate labor, waste, and equipments hours, PlanSwift can do it all. Complete your estimate more accurately and in less time than you could by hand and enhance your business by bidding and winning more jobs. Quickly trace linear takeoff for A/C supply lines and derive volume of rooms for heating and cooling with PlanSwift. Generating precise material lists for HVAC assemblies and calculate all your costs instantly saving you time you could be spending on new bids. Even if your linear measurements are curved, PlanSwift makes it easy to measure square footages, volumes, and linear dimensions. Dimensions for sod, mulch, gravel, and other products that use to take a long time to calculate can now be done instantly. Everything you need to complete your takeoff is counted and calculated instantly even down to the paint, primer, labor, and materials required for the job. Spend less of your time estimating, win more bids, and enhance your business. Plumbers can now measure linear feet for CPVC, drain, and supply piping without having to stress about the accuracy. PlanSwift does it for you. Count your fixtures and fittings by simply just pointing and clicking on your screen. 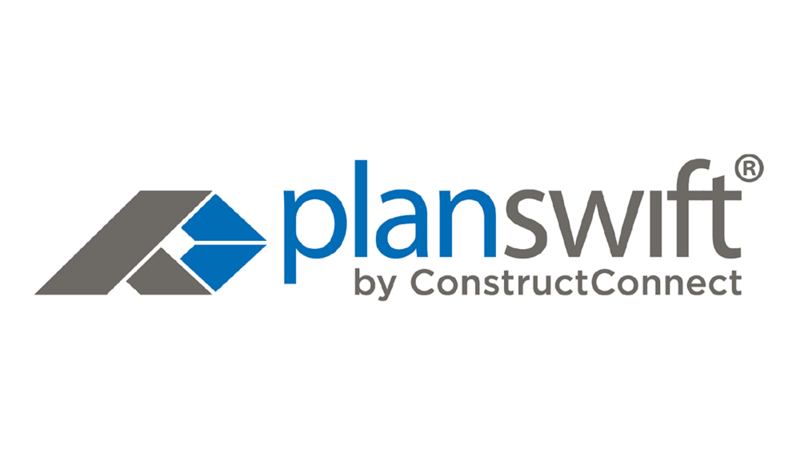 PlanSwift was designed for, but is not limited to, the construction industry. This software can easily be customized for your business and the trade specific needs you might have. Improve your bottom line by switching to PlanSwift and save yourself the hassle of doing your projects by hand.